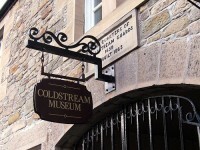 Coldstream Museum In addition to a varied programme of exhibitions and workshops, the Museum houses permanent displays exploring the history of the parish, burgh and its people from priory to provost, trade to twinning, the Found and the Fallen. Our Guards Gallery 'Second to None' tells the story of The Coldstream Regiment of Foot Guards at home and away, from 17th century to the present day. 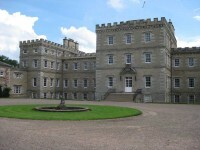 Channel 4s The Edwardian Country House and Number 8 in Channel 5's "Britains Finest"